Recent studies show that more than eighty percent of consumers believe that certification of products are important or very important. Meanwhile sixty percent of consumers do not believe that the environment claims on product packages are true. Seventy five percent of the consumers state that most of the companies claim superior qualities but it is difficult to tell which one is telling the truth. 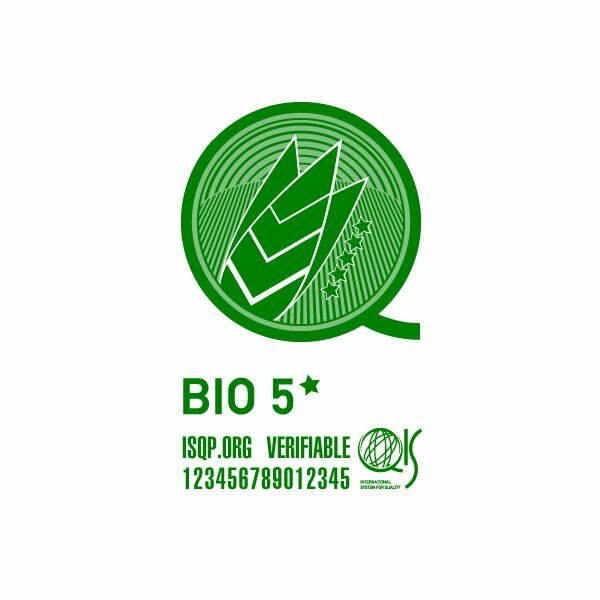 When all these facts are combined it becomes clear that product certification and quality declarations are very important for companies who wish to obtain higher sales and to have a better positioning. So, how do consumers get informed about products qualities? According to the studies conducted, consumers get informed mostly by the advertising done directly by the companies. Consumers mainly depend on the following channels: Television and magazine advertisements, communication on internet and websites, general news regarding the subject and product placement in television shows, friends and family members, product packaging, company reports, press releases or corporate websites. However, since all companies make the same claims, certification, awards and quality declarations have become utterly important. Indeed, to repeat once more, more than 4 in 5 consumers state that their purchase decisions are positively affected by third party certification, awards and quality declarations. This means that quality certifications, third-party declarations and award logos or badges could indeed increase the sales of the product significantly when properly communicated. More than sixty percent of consumers agree that claims on product packaging or advertising messages are a basic source of information that relay the qualities and performance of a product. These claims and messages could further be fortified with third party awards for products, independent product certifications and legally binding product quality declarations to improve the sales performance of the products. The quality perception of a product could be improved by placing editorial reviews, consumer testimonials, design awards, press appearances, honors received during trade-shows and also relevant stars or standardized ratings or achievements. However, for any of such accolades to take effect, they must be actively communicated by the brands through integration to marketing campaigns; advertising messages and placements on product packages. Editorial reviews, ratings and decisions are important for consumers since editors are usually highly informed regarding the qualities of products or they are highly trusted. Especially niche magazine editors; i.e. sector – industry magazines are influential for purchase decisions since editors in niche publications are highly informed regarding a vast variety of products, on the other hand, while editors in larger publications would be less informed, they usually take their time to study before publishing and therefore are also trusted by their respective audiences. Press appearances are important and helps sell more. For press appearances to work, you need several editorial reviews (as featured in) or sometimes advertisements (as seen in) which you would incorporate to your communication. 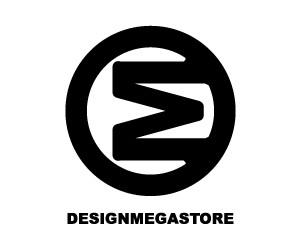 Press appearances are usually logos of publications that featured the product, these logos are almost always listed on product website and neutral communication, however they could also take the form a list of pages or articles that feature the design. Honors received during trade-shows are similar to product awards. Depending on the methodology and the program scope trade-show accolades could be highly effective for marketing products. Many high-quality trade-fairs do have award programs where they choose the best of best in the fair grounds. 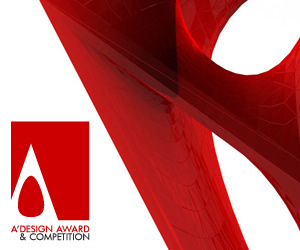 Furthermore, some trade-fairs do outsource these programs to specialized organizers such as the A’ Design Awards’ Expo Editions which provide winner logos and certificates to winners. Stars or standardized ratings are usually important for consumers during their decisions. Star ratings can usually be acquired from specialized institutions which provide ratings based on the qualities of the products. These rating are mostly given based on quantitative performance indicators i.e. qualifications of the product or service that could be explained with numbers. 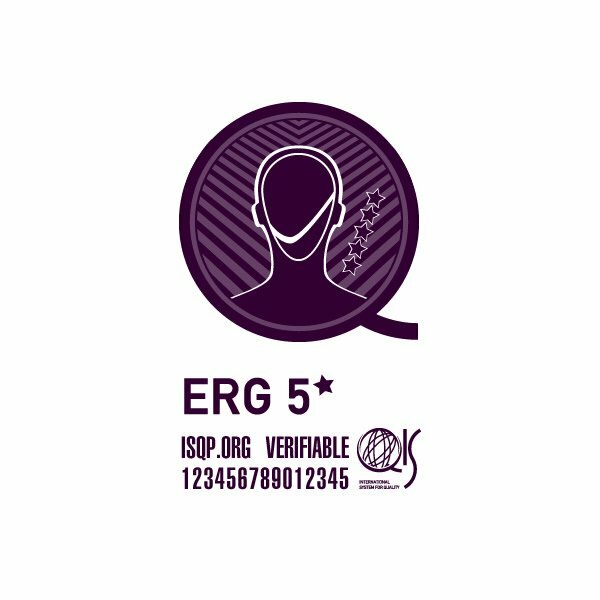 Furthermore, there are rating systems such as the GQMS – Global Quality Management System which is based on concise quality statements. Design awards are especially important for marketing high-end products and could improve the sales performance of product significantly. 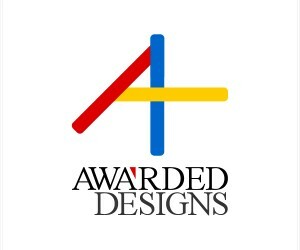 Almost all the design awards grants the usage of a logo which could be placed on product packaging. The award winner logos should also be used on advertisements and be integrated to marketing campaigns to create the most bang for the buck. 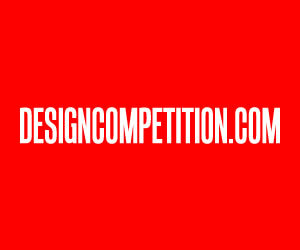 Some design awards may charge a yearly premium on logo usage, while prestigious design awards such as the A’ Design Award do not require yearly fees for logo licensing which makes it more appealing to marketing and PR people. For smaller brands, design awards, editorial reviews and star ratings together with the certifications are of highest importance and act as a super-brands – umbrella identities which passes authority to awarded entities. For larger brands, accolades, reviews and declarations help fortify the product brand image and increase the credibility of the claims especially when used correctly; i.e. when the award logos, certificates, declarations and rating stars are integrated to the marketing campaigns. In the past, quality management and standards conformity claims were highlighted with quality seals, flags and certificates. However, thanks to development of new communication technologies, today, quality claims are no longer justified with logos only. 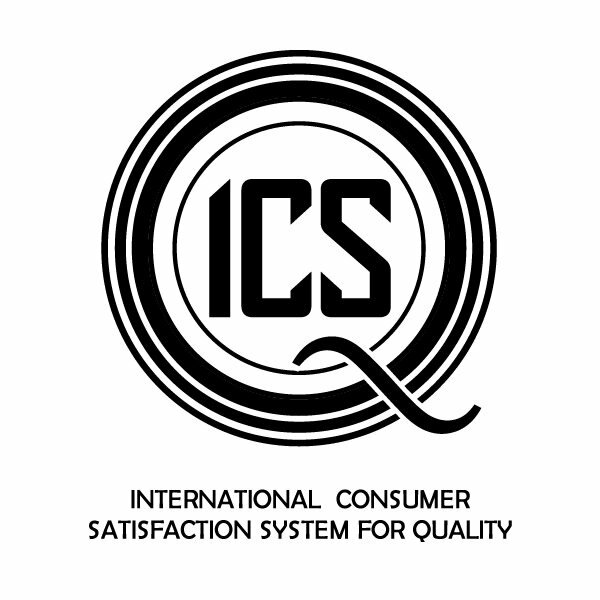 For example consider the ICS the International Consumer Satisfaction System for Quality, their interactive logo consists of a member ID which could be used to check the latest ratings for the product or service. Consumers could type in the ID number to access the ICS database and provide direct feedback and insights to companies, which could be very valuable for improving product quality over time. 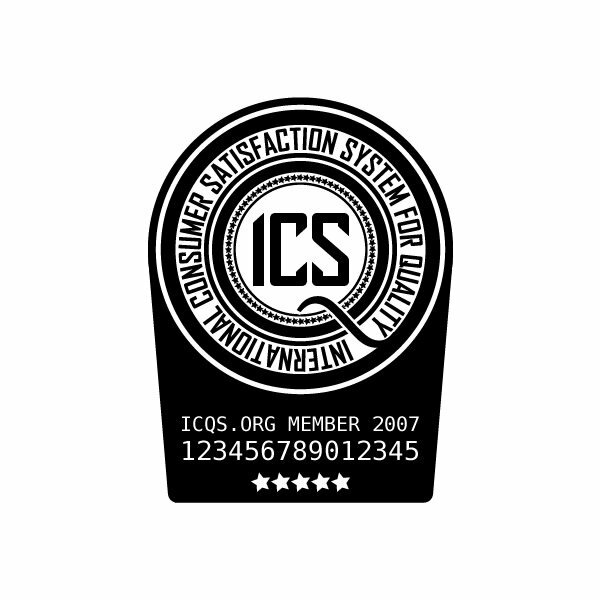 This means that, the new quality certifications and declaration systems such as the ICS are not just important for improving the performance perception of products, but they are indeed actually relevant for improving the performance through consumer feedbacks, insights and suggestions captured through the certification systems. Furthermore, the newly developed certification systems differ from the existing systems through information relay. 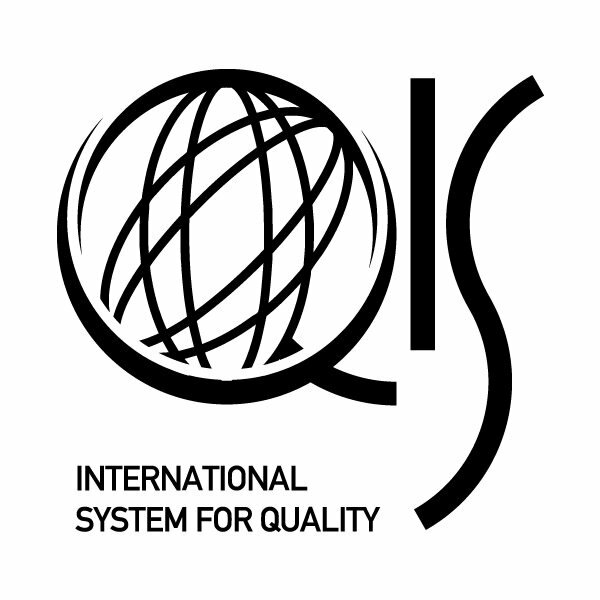 ICS and QIS quality declaration systems within GQMS allow consumers to learn why a particular product was highlighted. Furthermore unlike other quality systems, these two quality systems are focused on specific products and services and are therefore more relevant than the existing quality management certification systems which refers to the company performance and quality but give little or less information for the product metrics. 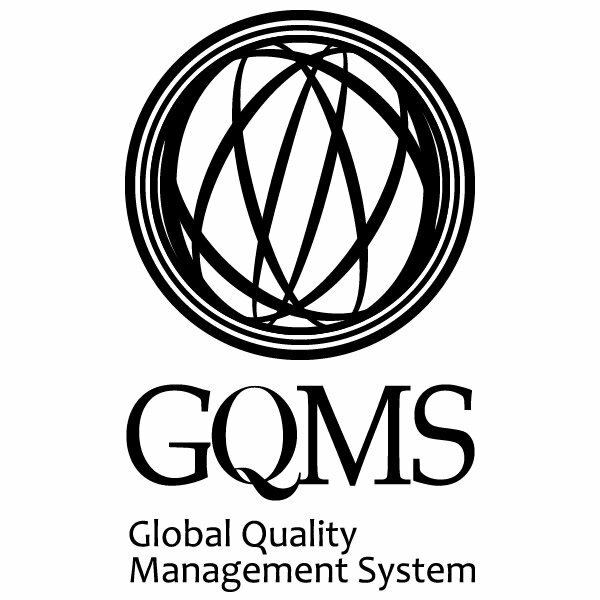 GQMS system is rather highly developed, it consists of Concise Quality Statements (CQS) for assigning Product and Service Ratings. The ratings indicate relative product qualities. GQMS also includes Schemas and Seals to highlight relevant and further qualifications. GQMS also features an Interaction Engine to help capture user insights, feedbacks and to provide further information to consumers. 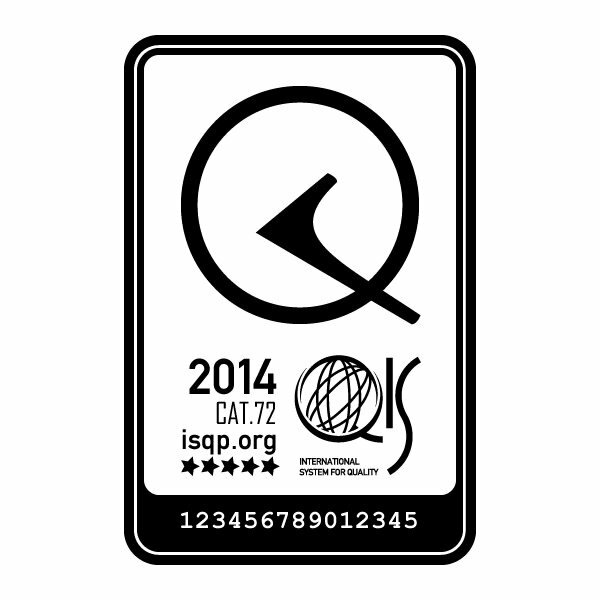 Finally GQMS features a seal with ratings, category information and ID and unlike other seals or systems, it is easily verifiable. 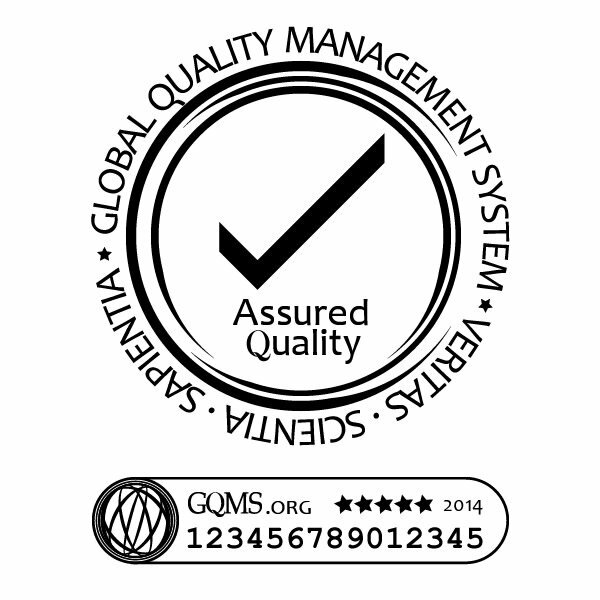 GQMS is a rating system on products that highlight product specifications and performance as dully declared by product manufacturers. GQMS system helps consumers differentiate good quality products and services from commodities by helping customers identify superior products and services. Given this perspective, using systems such as GQMS could be highly important regarding performance perception of products and services. The importance of product certification and design awards increases as a product becomes more standard. This happens because commodities do usually look alike due to standards and best-practices and consumers have little information regarding how products perform. This phenomenon of asymmetric (or lack of) information (to make an intelligent decision) is also why brands are important; when consumers do not know which product to choose, they choose the one they know (a product from a known brand). Therefore, to help their products sell more, companies invest in their brand values. Many companies would choose to spend a lot on advertising to ensure their brands are known and preferred but this is rather inefficient since equivalent effects in terms of sales figures could easily be obtained through applying product awards and quality certificates. Product awards and quality certificates are especially relevant to smaller brands which might not have the funding required for mass advertising campaigns. To conclude, certification of products are important for a better perception of quality and performance of products and is highly suggested where and whenever possible. Companies are advised to apply to programs that are sustainable and economically efficient and that would bring positive returns through award logo placement. The award logos should be integrated to marketing and advertising efforts and could be communicated via product packaging, television ads, websites and other social channels. Companies will be wise to choose award programs that do not require further fees, and that would also allow capturing consumer feedbacks and that would provide further services. 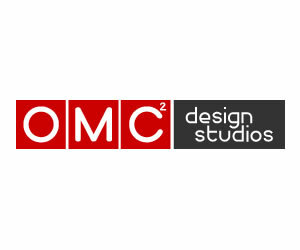 For example the GQMS system is easily verifiable thanks to the ID Code, and allows users to leave comments that are visible to quality managers of the companies only. This ensures that the negative comments from consumers are used to improve the product and service qualities rather than creating negative word of mouth. Porter, M. & Kramer, M. Strategy and Society. Harvard Business Review. Greening your Business Profitability, Massachusetts, Harvard Business School Publishing Corporation. Pages 87-126. 2006. George J. Avlonitis, Karalos-Konstantınos Papadas, Proceedings of Social Business at Anadolu - International Conference, 30-31 May, Pages 77-83, 2013. 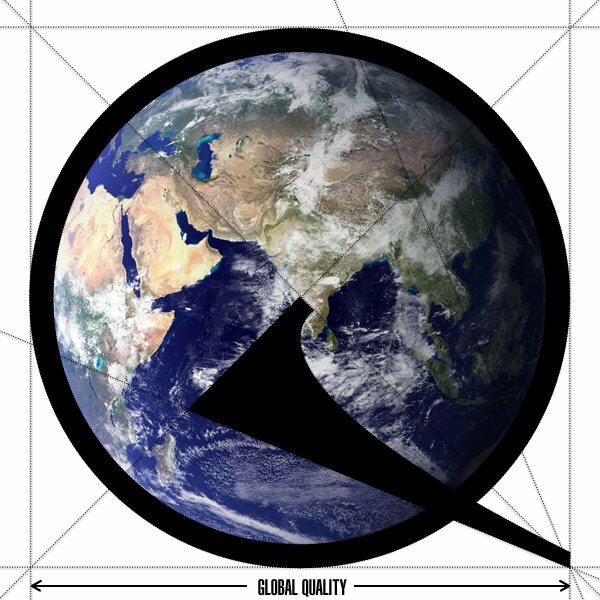 This article was added on Monday, 27th of January, 2014 at 05.26 am by author Frank Scott Tags: global quality management system, international system for quality, international consumer satisfaction system for quality, product awards, design awards, expo award, editors choice, star ratings. Read our copyright policy here.